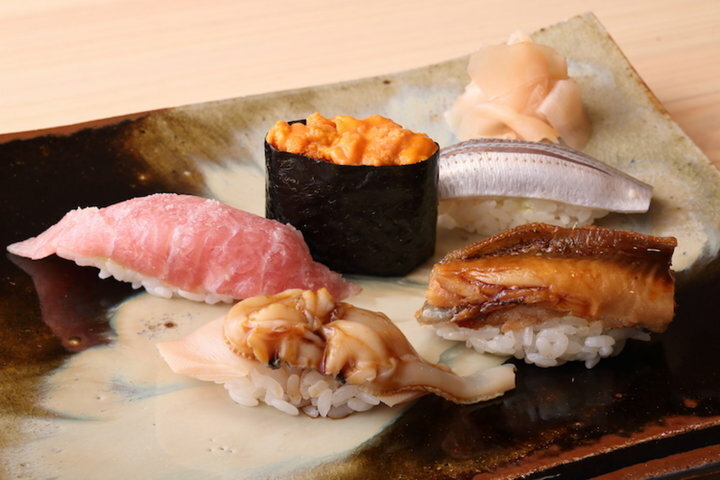 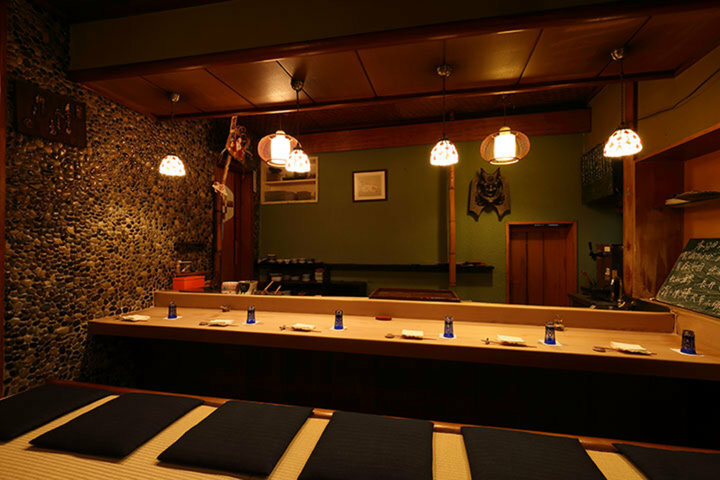 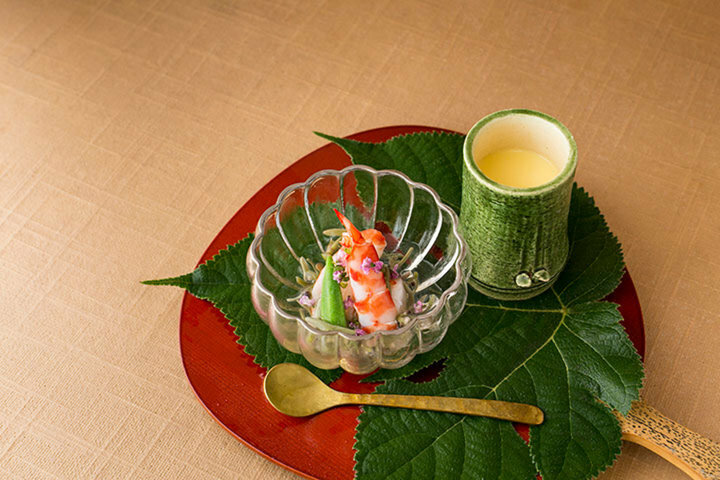 In a setting which blends tradition and innovation, customers can enjoy sushi and sake unique to Niigata. 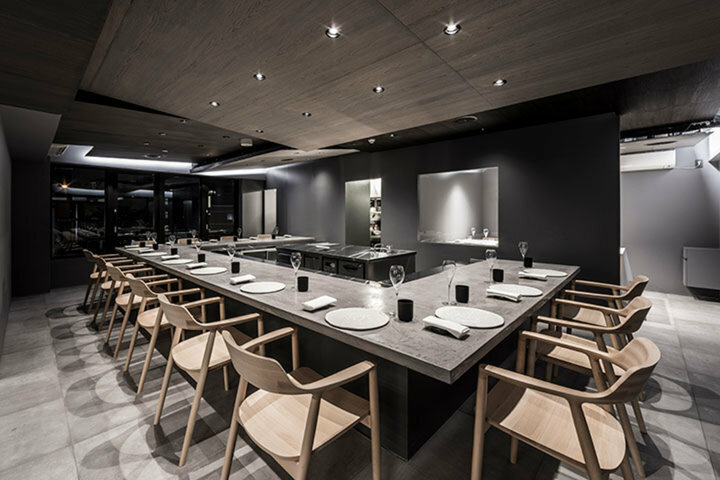 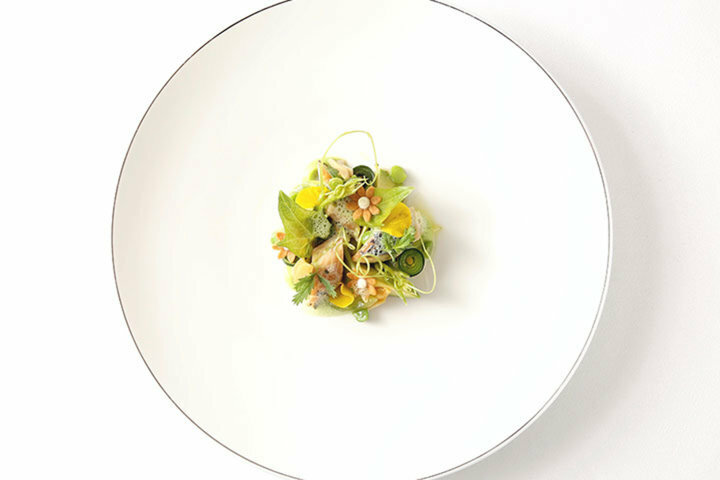 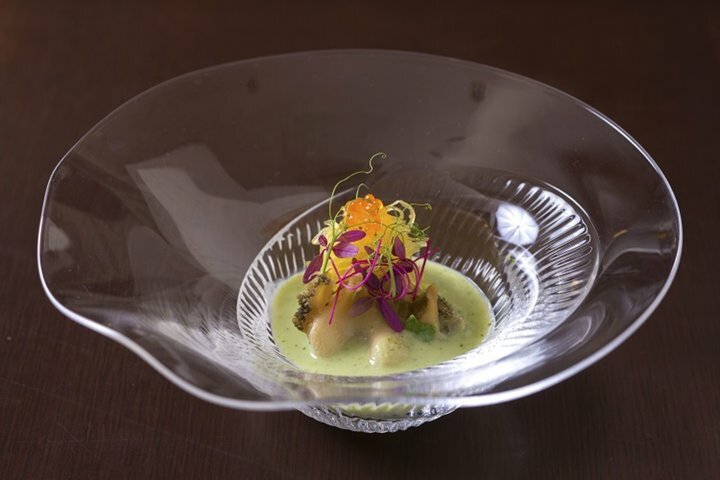 Enjoy the Creation and presentation of this Michelin-starred French restaurant. 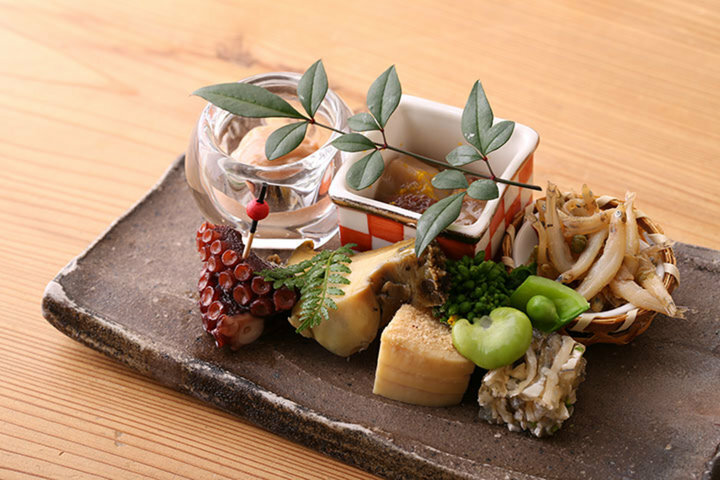 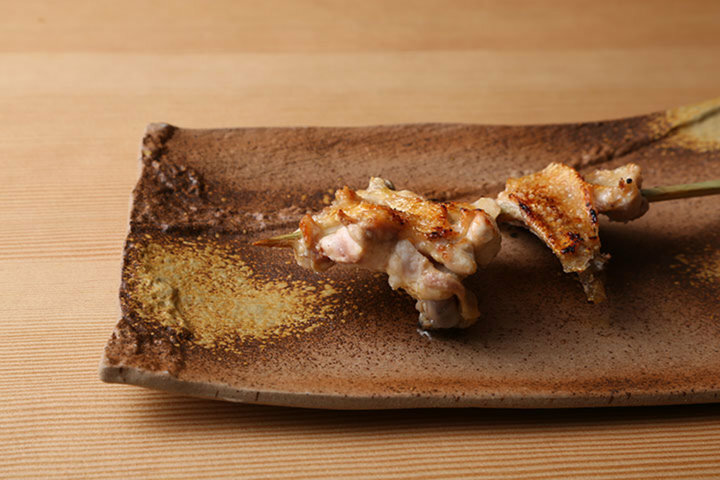 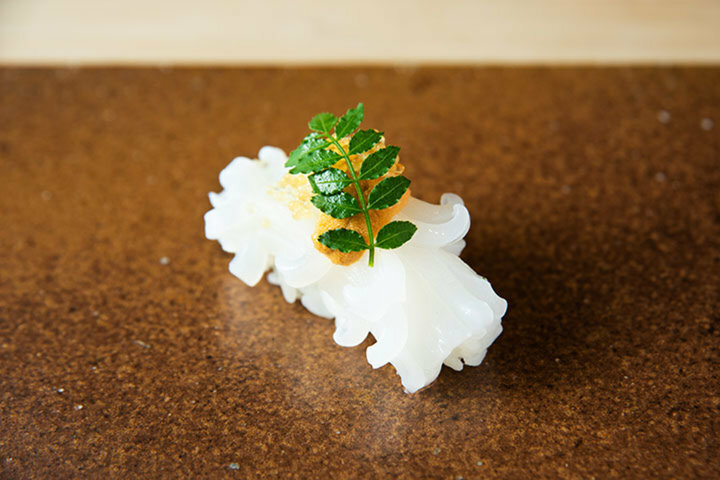 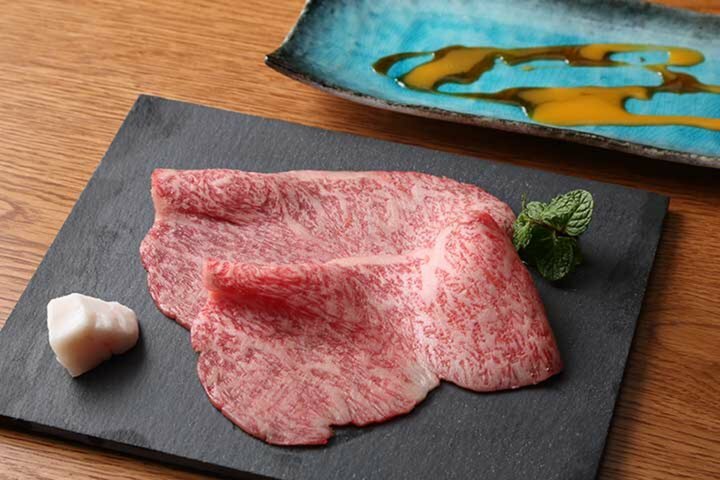 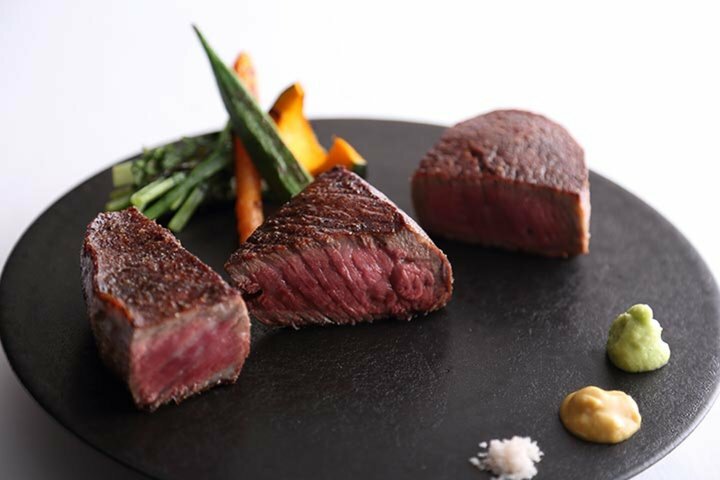 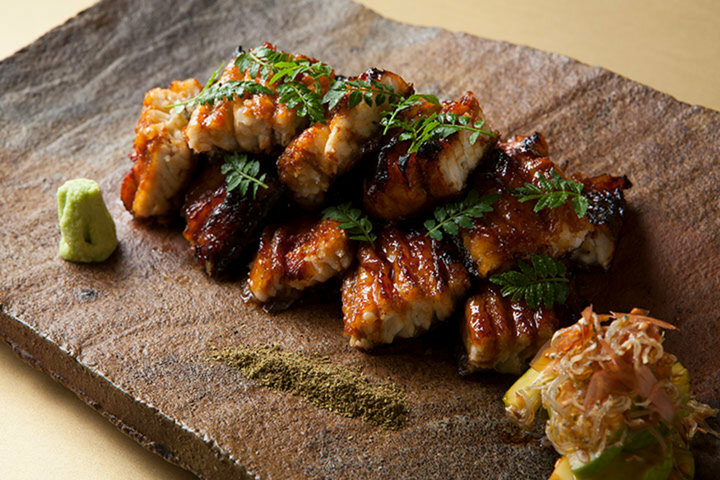 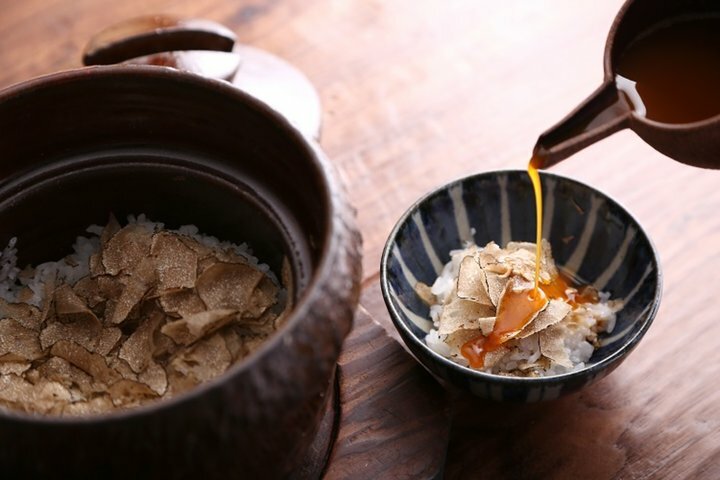 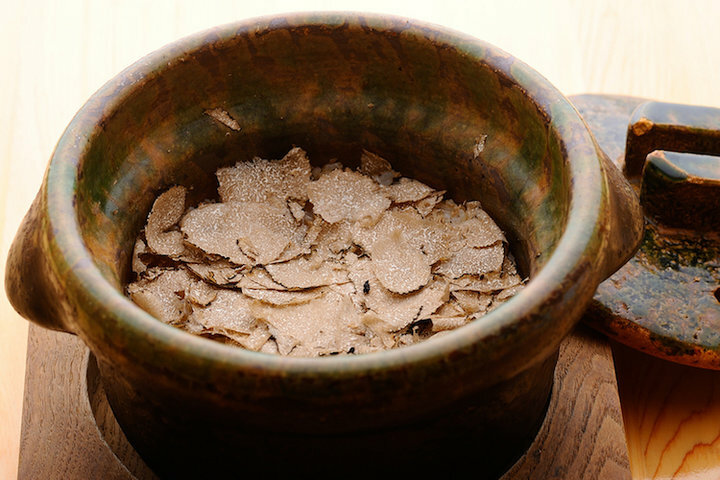 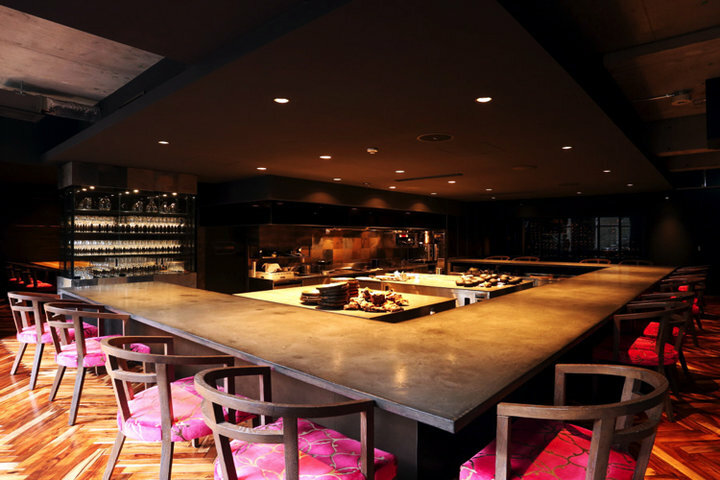 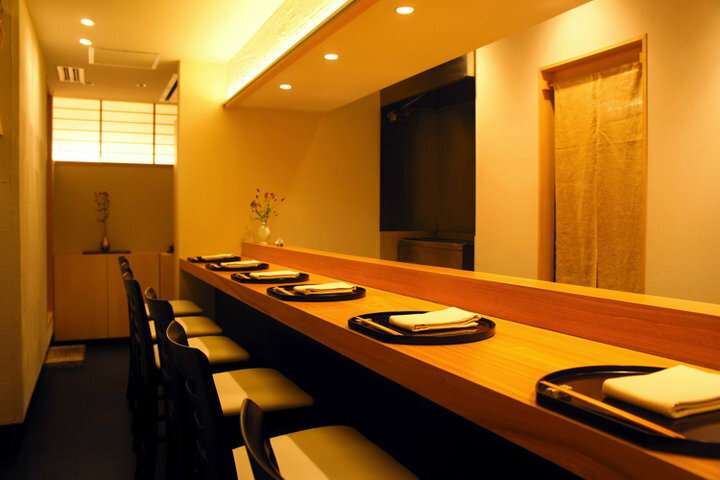 Taste “the essence of Japan” in Ginza by a chef who is representative of Japan.